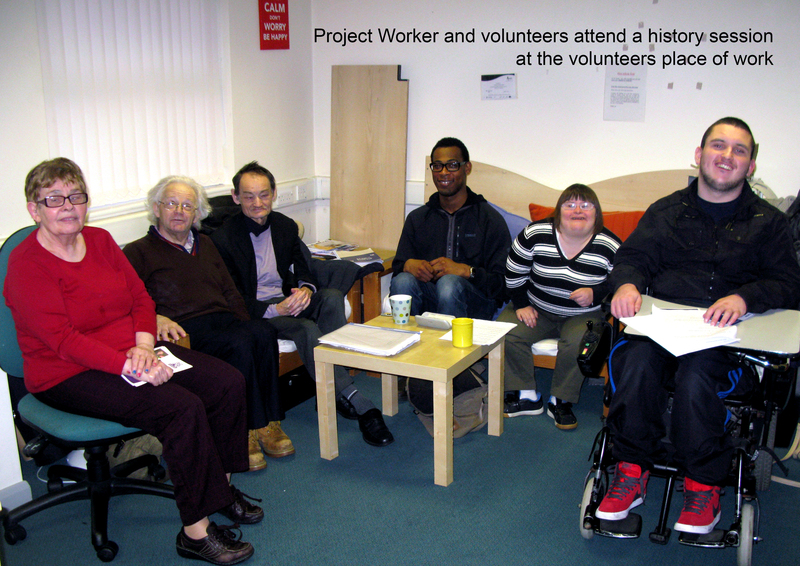 BTM’s Learning Disability History Project, was a two year project which received funding from the Heritage Lottery Fund. 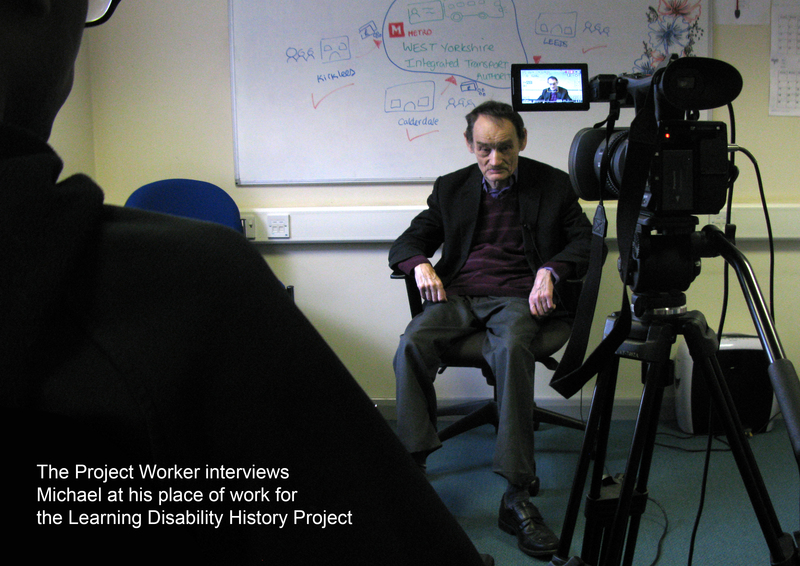 The aim of the project was to record and archive the life stories of people from the learning disabled community, who lived within the Bradford Metropolitan District. Over the last twenty years there had been significant changes to the way that social care and healthcare was provided to people with learning disabilities. The closure of the asylums and supporting people to live within their own communities meant that there had been some drastic changes to the quality of life of people with learning disabilities. There was a massive amounts of stories of how peoples lives had changed and we felt a need to record and preserve these tales. The project was run by a team of lovely young men, David and Corbin, who managed to amass over 60 hours of recorded video footage, that covered a range of topics such as childhood, education, healthcare and employment. 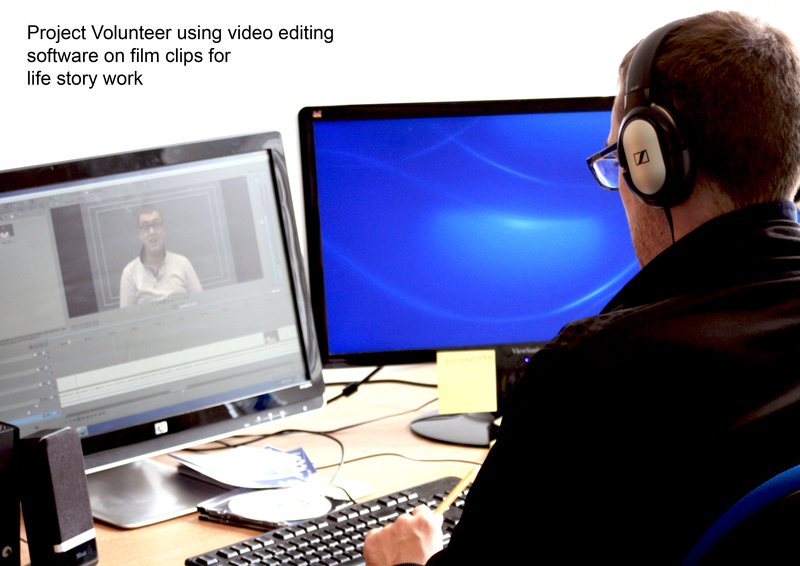 They worked with 40 people from across the district, recording their stories but also teaching them skills such as using a video camera, interview techniques and how to use computer programs to do the video editing. 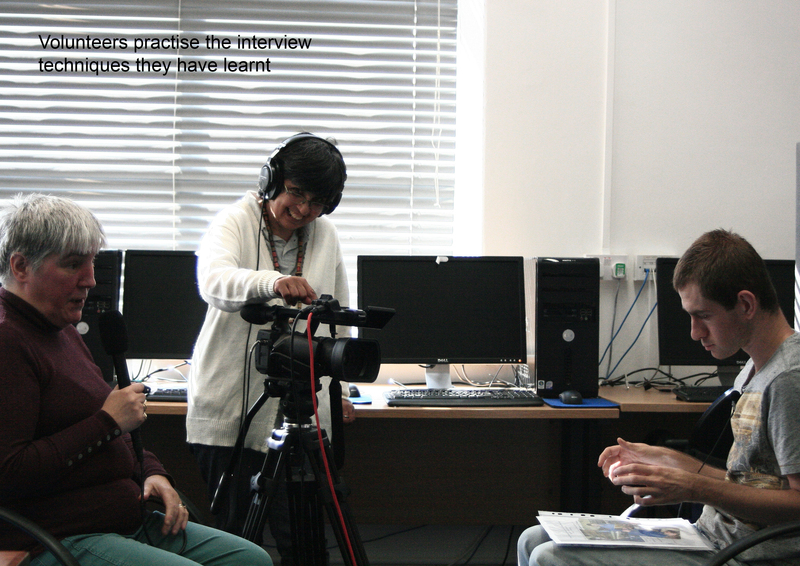 By the end of the two year project the team had managed to produce three short films. The first being Childhood & Education, which was followed by Adult Life and concluded with a short film on Healthcare. 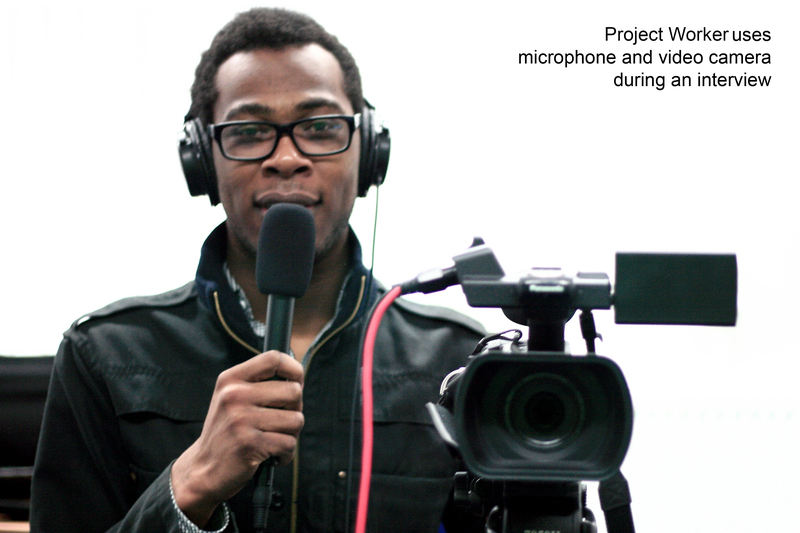 For more details about how we went about running the groups and creating the films, you can download and print our end of project report.